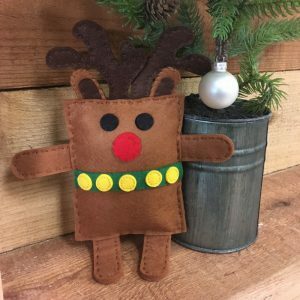 National Needle & Thread Day: DIY Reindeer Softie Tutorial! 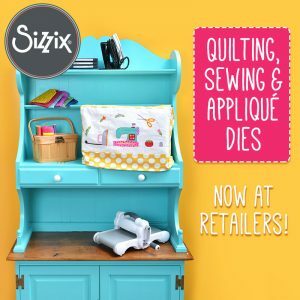 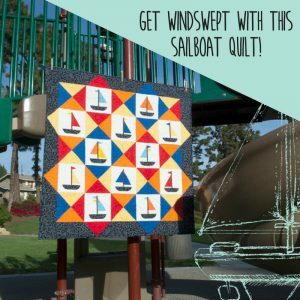 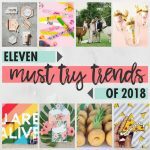 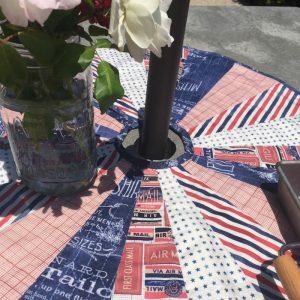 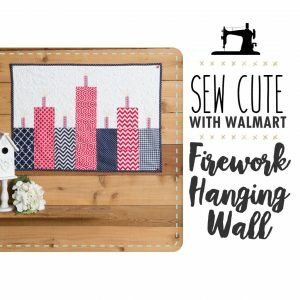 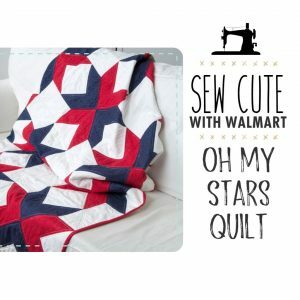 Available Now At Local Craft Stores: 2018 Spring Quilting Dies! 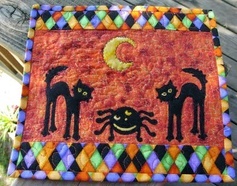 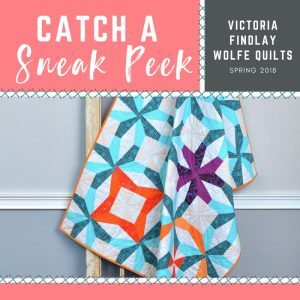 Catch A Sneak Peek of Victoria Findlay Wolfe Quilts's New Dies! 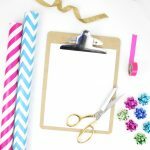 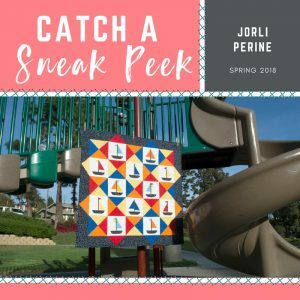 Catch A Sneak Peek of Jorli Perine's New Quilt Dies! 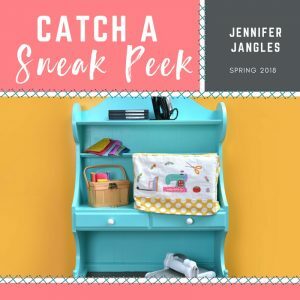 Catch a Sneak Peek of Jennifer Jangle’s Quilt Dies for Spring 2018!